Depending on your personality and lifestyle, you would probably be better suited either taking an active role in your investments or taking a more passive role and letting professionals handle the ins and outs of managing things. When it comes to stocks and bonds, an active investor likes to take on a very active role in researching possible investments, analyzing current market trends and businesses, etc. A passive investor, on the other hand, would be less involved in overseeing the day-to-day details of his or her investment. It could also mean sticking with investments that have a long and stable track record and relying on the advice of a broker or financial advisor to make decisions. 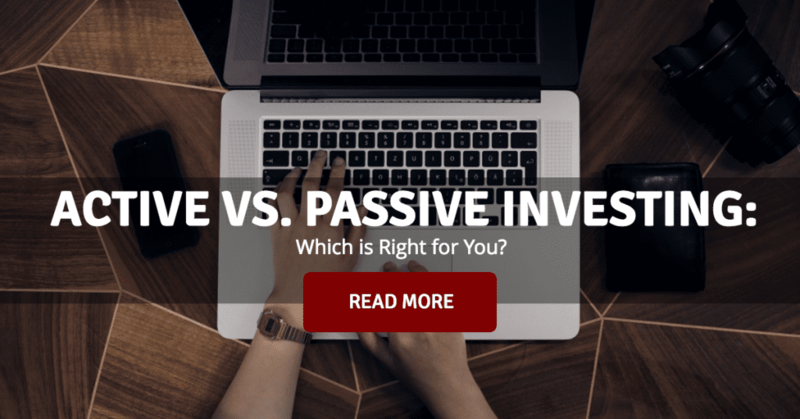 There can be many reasons why an investor would choose to take the more passive role, but one of the big ones is time constraints, such as a full-time job or family obligations. And a newly retired person might rather spend his free time traveling the world, relaxing, or enjoying time with their families instead of spending his days researching stocks. Of course, there are active and passive investors in the world of real estate, too. An active investor gets involved on a day-to-day basis, finding tenants and making repairs himself, while a passive real estate investor might leave such details to an experienced property management company. Again, there are many reasons why a landlord might choose either approach, but either way, it’s important to match the job to your personality and lifestyle. Before you invest, be honest with yourself about how much time and energy you want to put toward your investment and then make a plan that aligns with that vision. If you identified more with the personality and lifestyle traits of an active investor, there are still a few things you need to consider. If you want to make a success of investing in real estate on your own, you’ll need possess a few qualities to make a success of your new venture. You’ll need to be something of an extrovert. Communication with your tenants is the key to a successful relationship, especially when there is a problem. One of the biggest headaches for landlords are legal issues. Are you able to deal with these yourself? Do you know what the legal requirements are for a rental property? If your tenants fall behind on the rent, do you know what your rights are? And theirs? If any of these questions gives you pause, you might need help. Many new landlords are surprised by the amount of time paperwork consumes. Whether you use actual paper or a computer, it’s essential to have complete records of leases, income and property taxes, homeowners’ association fees, and repairs. You need to be detail oriented and organized to be successful with this aspect of the job. Finally, being a hands-on landlord is a time commitment. Plan on more than just one weekend a month. On the other hand, if you identified more with the personality and lifestyle traits associated with a passive investor, you might be a perfect candidate for turnkey real estate investing. 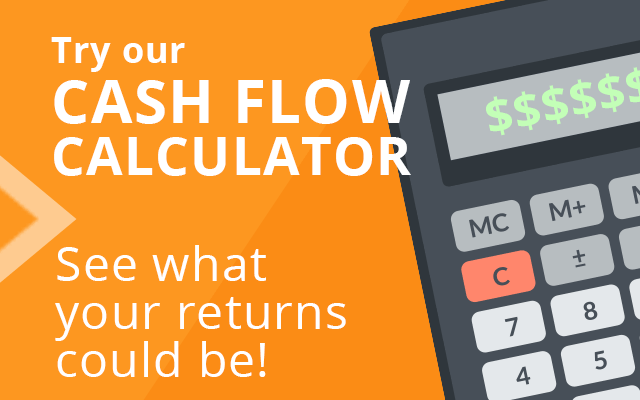 There is a way to enjoy the increased cash flow from rental properties without the time commitment and headaches of a full-time job. With turnkey real estate investing, you purchase a property that is already upgraded or refurbished, often with tenants already living in it. 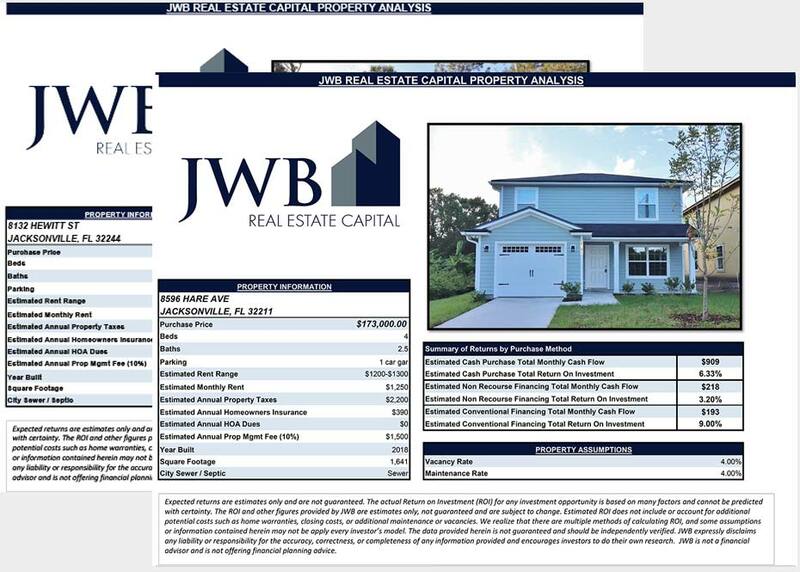 These properties are usually purchased can be purchased with the help of a turnkey property management company that will also manage the property for you. This type of company finds tenants, collects rent, arranges for repairs and regular maintenance, and keeps you informed, leaving you with time to enjoy your new-found income.